Relaxing country living at its best! 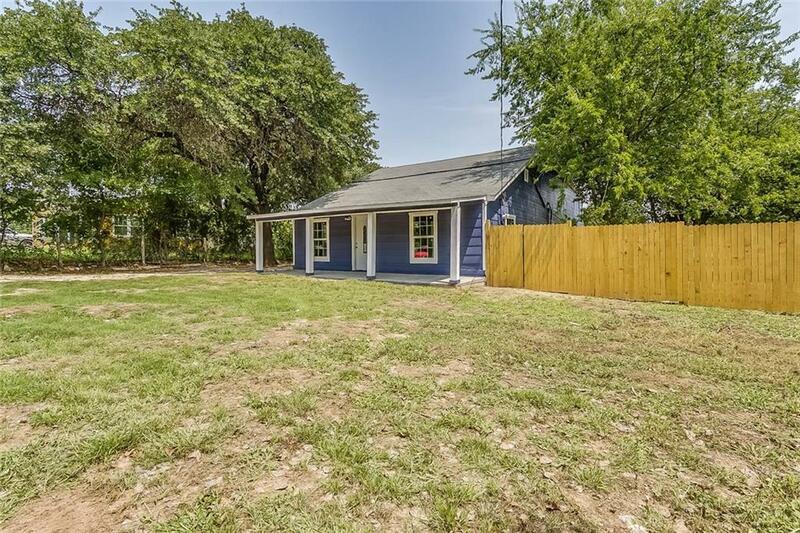 Welcome home to this fully renovated 2 story, 4 bedroom 2.1 bath home. With two bedrooms downstairs and two bedrooms up you will have the flexibility that you have been looking for. 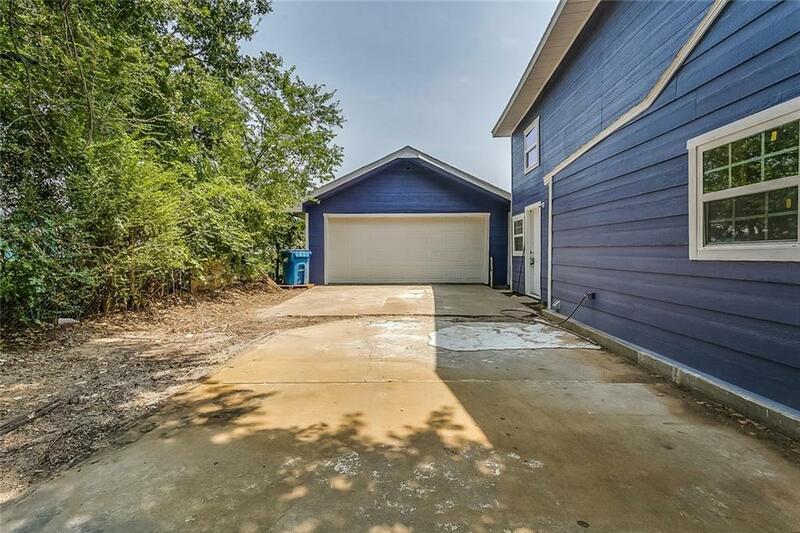 Enjoy all 2057 sq feet of living space where you have plenty of room for entertaining family and friends. 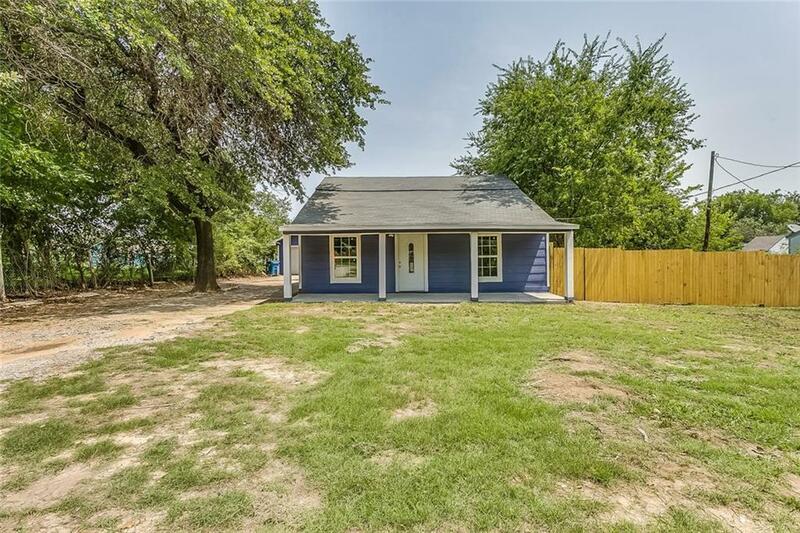 Located conveniently close to schools and shopping but still quiet enough for you to enjoy your privacy on your half acre lot. Come check out the OVERSIZED garage, perfect for your large vehicles or boats or for use as a workshop! With a new roof and newly repaired foundation you won't have to worry about home repairs just enjoying your new home!Foundation warranty available! 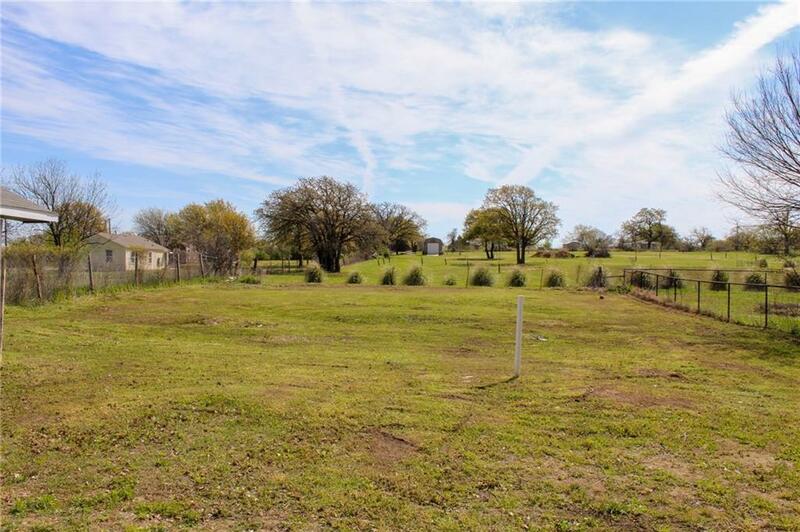 Offered by Rebeca Bermudez of Rendon Realty.